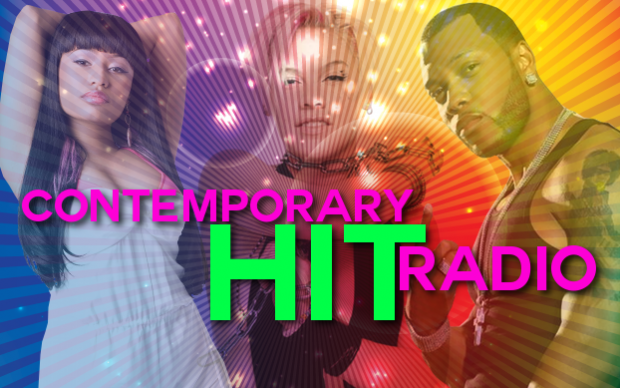 Contemporary Hit Radio (CHR) is a format that focuses on playing the newest and most popular music of the day. Originally known as “Top 40″, CHR plays all the biggest hits from pop, pop rock, hip hop and dance. In recent years the format has fragmented into Rhythmic CHR’ specializing in hip-hop and R&B music. Both CHR and Rhythmic CHR stations feature fun promotions and high profile on-air personalities including Ryan Seacrest in Los Angeles, Elvis Duran in New York, Kidd Kraddick in Dallas, Matty in Boston and The Bert Show in Atlanta. Core Listeners: CHR’s following is 60% female and aged 12-34.